All eight jars come monogram ready and are commercial use approved! 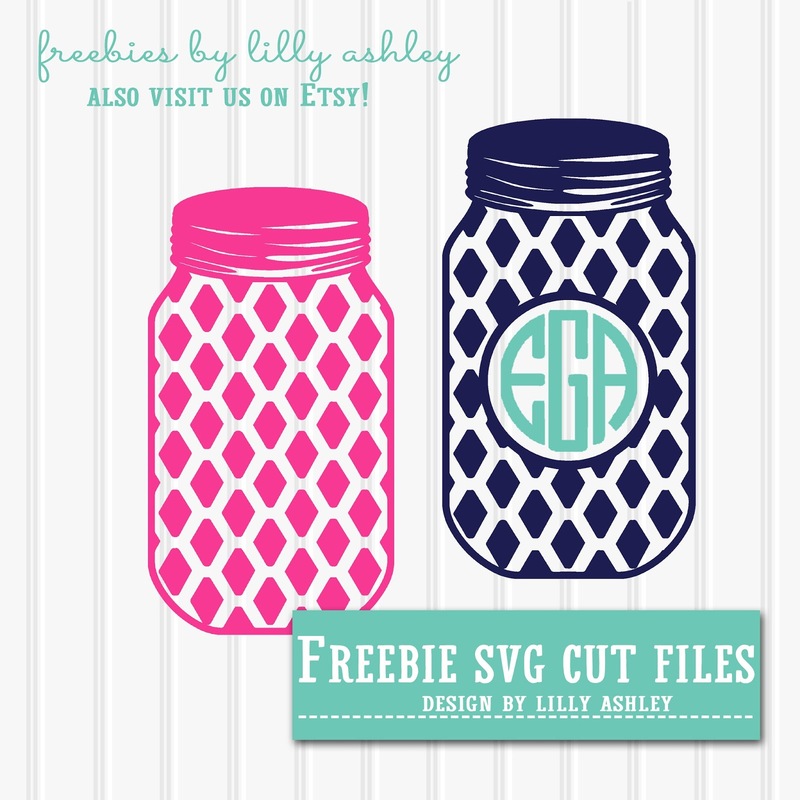 That brings us to the theme of today's freebie...mason jars! These are two cutting files for your cutting machine! A reminder for Silhouette users that this SVG requires the Designer Edition of Studio to open, which is why we also provide you with the JPG format that you can use with your trace function. 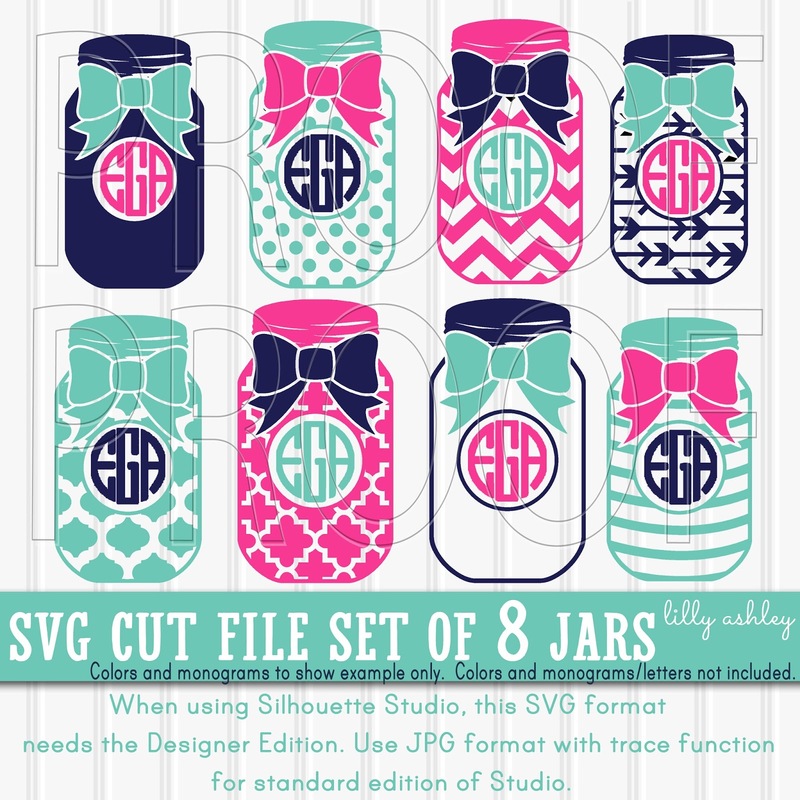 Click the ribbon below to grab this set, it comes with SVG/PNG/JPG formats. Don't forget to unzip your files! Browse through our right sidebar to see some of our most recently posted freebies! 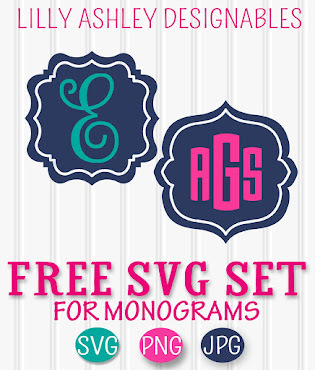 For monogram ready sets, visit our monogram section of our shop HERE. 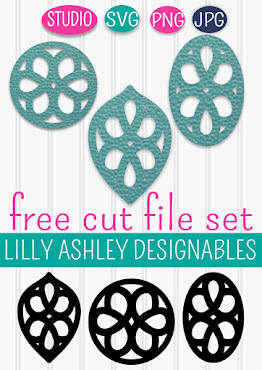 Enjoy today's freebie! Make sure to follow along on Pinterest, that will keep you updated when we add new freebies. Thanks so much for stopping by, check back soon!